Fri., 9/7 at Conard 7 p.m.
Fri., 9/14 vs. Manchester 6:30 p.m.
Fri., 9/21 at South Windsor 3:45 p.m.
Fri., 9/28 vs. Simsbury 6:30 p.m.
Fri., 10/5 vs. Southington 6:30 p.m.
Fri., 10/19 at Hall 7 p.m.
Fri., 10/26 at Glastonbury 6:30 p.m.
Fri., 11/2 vs. East Hartford 6:30 p.m.
Fri., 11/9 vs. Enfield 6:30 p.m.
Fri., 11/16 at Berlin 6:30 p.m. Thu., 9/13 vs. East Catholic 6:30 p.m. Sat., 9/22 at NWC 10:30 a.m.
Fri., 9/28 vs. Plainville 6:30 p.m. Sat., 10/6 at Avon 1 p.m.
Fri., 10/19 vs. RHAM 6:30 p.m.
Fri., 10/26 at Tolland 6 p.m.
Fri., 11/2 at Bloomfield 7 p.m.
Fri., 11/9 vs. Rocky Hill 6:30 p.m.
Fri., 11/16 vs. New Britain 6:30 p.m.
Fri., 9/7 vs. Amistad 6:30 p.m.
Fri., 9/14 vs. Farmington 6:30 p.m.
Fri., 9/21 at Plat 6:30 p.m.
Fri., 9/28 at South Windsor 3:30 p.m.
Fri., 10/12 vs. Bristol Eastern 6:30 p.m.
Fri., 10/19 vs. Bristol Central 6:30 p.m.
Fri., 10/26 at Middletown 7 p.m.
Fri., 11/2 at Maloney 6:30 p.m.
Fri., 11/9 at East Hartford 6:30 p.m. Thu., 11/22 vs. Wethersfield 6 p.m.
Fri., 9/7 vs. Glastonbury 7 p.m.
Fri., 9/14 at Simsbury 7 p.m.
Fri., 9/21 at Manchester 6 p.m.
Fri., 9/28 vs. Hall 7 p.m.
Fri., 10/5 at New Britain 6:30 p.m.
Fri., 10/19 vs. Conard 7 p.m.
Fri., 10/26 at East Hartford 6:30 p.m.
Fri., 11/2 at Enfield 7 p.m.
Fri., 11/9 vs. South Windsor 7 p.m. 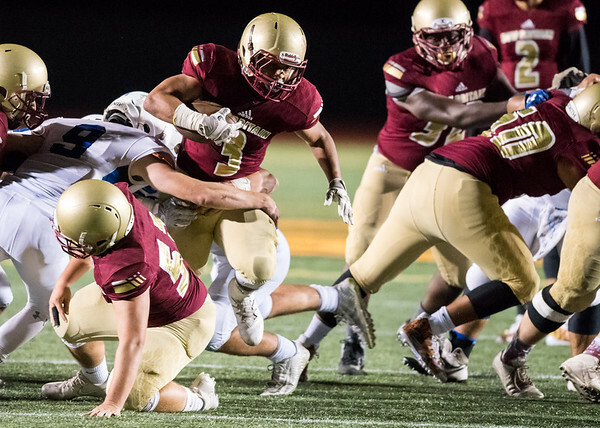 Thu., 11/22 vs. Cheshire 10 a.m.
Fri., 9/7 at Bloomfield 7 p.m.
Fri., 9/14 vs. Bulkeley 6:30 p.m.
Fri., 9/28 at Berlin 6:30 p.m.
Fri., 10/26 at East Catholic 6:30 p.m.
Fri., 11/9 vs. Avon 6:30 p.m. Thu., 11/22 at Farmington 10 a.m.
Posted in New Britain Herald, Berlin, New Britain, Newington, Plainville, Southington on Monday, 11 June 2018 15:12. Updated: Monday, 11 June 2018 15:14.